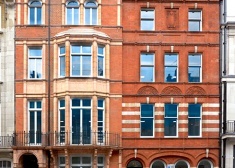 The many amenities of Oxford Street and Marylebone High Street are located close by offering a number of well known bars, restaurants, cafés and retailers. 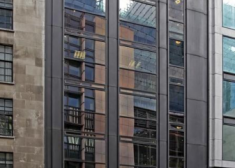 Office to let in Midtown. 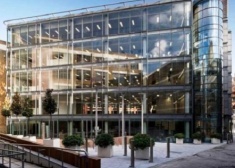 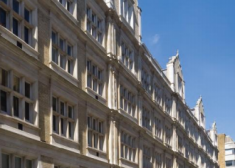 83 Wimpole Street has been redeveloped behind the existing façade to provide 7,716 sq ft of office accommodation from lower ground to fourth floor. 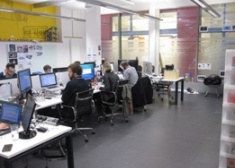 4th & 7th Floor suites providing mainly open plan offices. 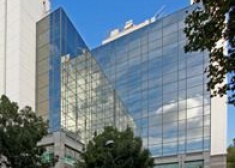 The accommodation comprises the part 9th floor of this brand new office building. 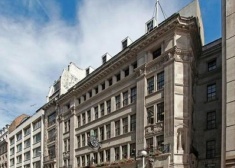 The Building is Grade II Listed and is due to be refurbished to provide office accommodation over the Lower Ground floors. 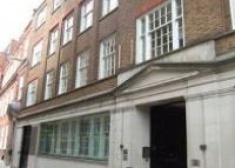 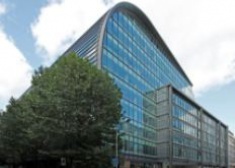 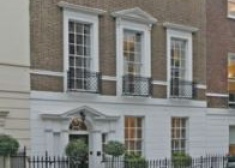 Situated on Ironmonger Lane in the heart of the City between Cheapside and Gresham Street. 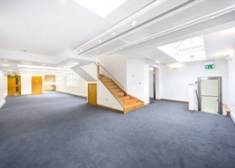 Recently fully refurbished open-plan suite on the fifth floor with good light, views and modern amenities. 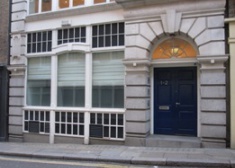 The available accommodation comprises a fitted out ground floor air conditioned office to let on a flexible short licence. 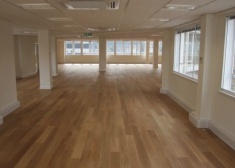 The floors which, are currently fully fitted, will be available from December this year or possibly earlier as fitted or in reinstated open plan layout if required. 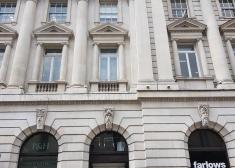 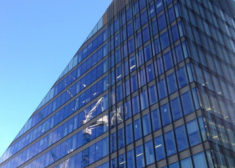 83-84 Wimpole Street is currently undergoing an extensive refurbishment behind the facade and will provide office accommodation over lower ground to fourth floors. 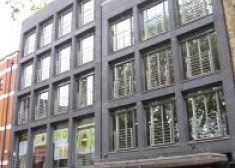 Studio 6, The Lux Building, 2-4 Hoxton Square, N1 6US Size: 1,653 sq ft Price: £45 per sq ft Description: The property comprises a media style office suite on the second floor modern masonry mixed use building, boasting excellent natural light and views. 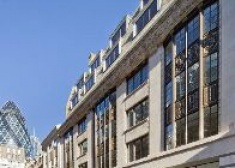 This architecturally important Grade II Art Deco listed building has been professionally restored to provide stunning modern office interiors and common areas, the building offers bespoke office layouts with dedicated meeting rooms and break-out areas. 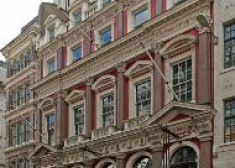 An impressive architecturally important Grade II listed City building. 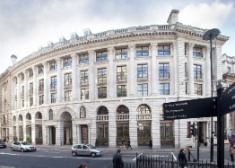 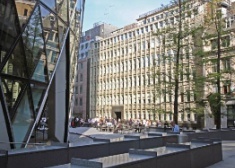 1 - 6 Lombard Street offers a range of glass fronted contemporary suites and stunning meeting rooms, some of which overlook the Bank of England and Royal Exchange on the first floor. 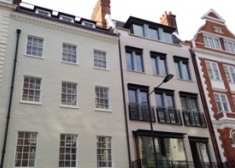 The available property has been refurbished back into open plan with efficient floor plates and excellent levels of natural light. 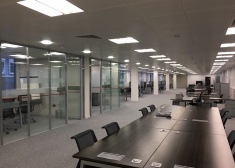 The available space comprises the part fourth floor which benefits from modern floor to ceiling height windows and access to a 14 person board room. 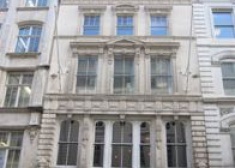 Situated on the north side of Long Lane the property is situated walking distance of the below Stations. 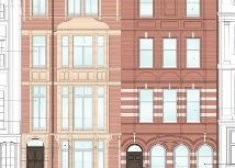 The property comprises a six storey office building of traditional construction on lower ground, ground and four upper floors.